From Left: Chairman, House of Reps Committee on Pensions, Hon. Hassan Adamu Shekarau; Chairman, Senate Committee on Establishment and Public Service, Sen. Emmanuel Paulker; Acting Director General, National Pension Commission, Haj. Aisha Dahir-Umar; and President of the Nigerian Labour Congress, Comrade Ayuba Wabba at the event. The over N8.5 trillion worth of pension assets, is slowly but surely changing Nigeria’s financial landscape, the National Pension Commission (PenCom), has said. 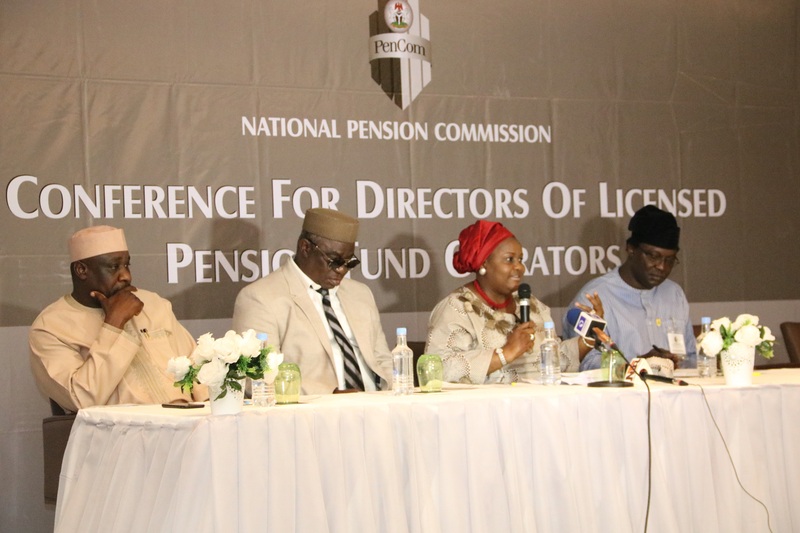 Its Acting Director-General, Mrs. Aisha Dahir-Umar, disclosed this today at the 6th Conference for Directors of Pension Operators in Lagos, stressing that the transformation brought about by the pension industry has placed a huge responsibility on shoulders of directors of the entities that administer the pension funds and assets. She maintained that it also underscores the necessity of continuous discourse on the subjects of corporate governance and sustainable investment in the pension industry, especially with the introduction of the multi-fund structure,in the month of July this year. The PenCom boss stated that due to the modest successes recorded in the implementation of the Contributory Pension Scheme (CPS), there is increasing clamour by pension contributors to redirect their retirement savings towards the resolution of other social problems, such as health, unemployment and other similar challenges. She noted that the Commission is finalizing arrangements for the introduction of the Micro Pension Plan, which seeks to extend the benefits of the Contributory Pension Scheme to the informal sector, adding that the commission hopes to achieve this latest by the first quarter of 2019 and believes that the product would be part of the efforts towards ensuring in the long term, the sustainability of the Federal Government’s social empowerment programme. 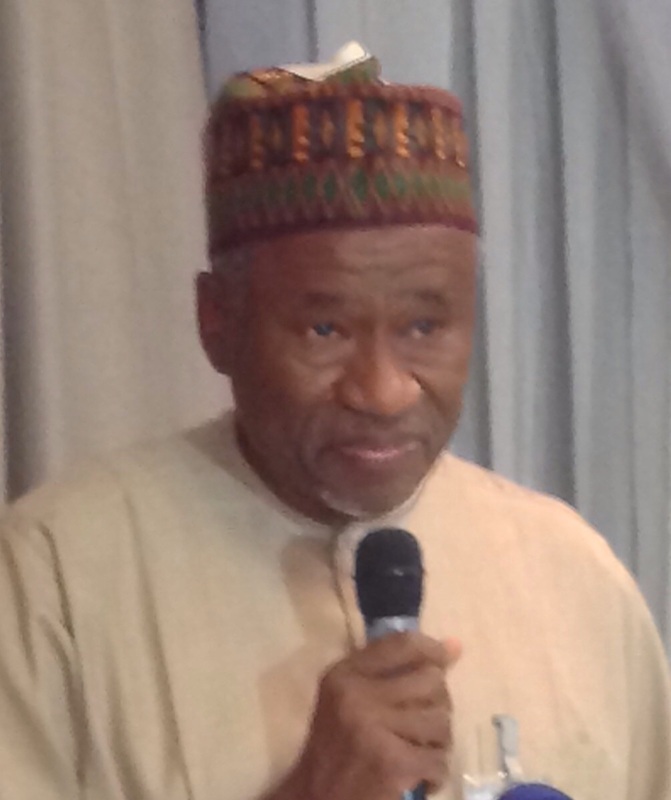 The former Director-General PenCom, Muhammad Ahmad, in his keynote address entitled, ‘Consolidating the Nigerian Pension Industry through Sustainable Investment and Excellence in Corporate Governance Practice’ called on the industry to have diversified portfolios, whilst urging PenCom to begin to consider investments that promote long term measures. He urged regulators and Operators to build expertise on sustainability, adding that the industry would survive when there are sustainable investment reviews.